There is no better way to beat the heat than to hike up into the high country. 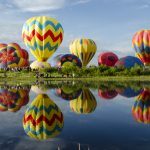 With the cooler temperatures at higher elevation it can make for a very comfortable way to enjoy your time in Steamboat Springs. Even better a dip in backcountry lake is the most refreshing way to cool off. Whether looking for a full day adventure or a short hike look no further than the Mount Zirkel Wilderness Area. In 1964 the Mount Zirkel Wilderness area was one of the first wilderness areas designated in the US. 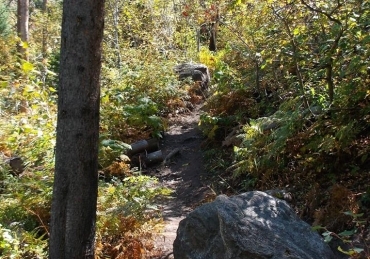 This area for adventure is a short drive north from Steamboat Springs to Clark. Head up County Road 129 for about 18 miles. Then take a right turn on County Road 64 and follow to the end, the Slavonia Trailhead. It does turn to a dirt road so it is best to have an All Wheel or Four Wheel drive vehicle. Gilpin Lake Trail approximately 6 miles in to an incredible backcountry lake. Make sure to hike up the face next to it to get an amazing picture of the view. Gold Creek Trail approximately 4 ½ miles to a smaller lake than Gilpin. This is great in the fall for fishermen as the brook trout are very active and fun to find. 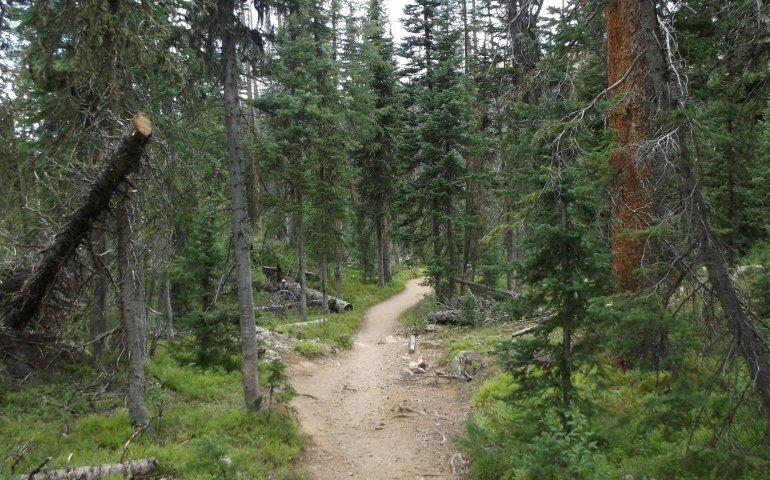 Mica Lake Trail is a spur trail from the Gilpin Lake trail. This lake sits at the base of Big and Little Agnes Mountains and is more exposed than Gold Creek Lake. 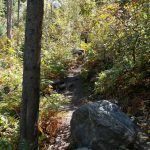 A very popular full day hike is to connect the Gilpin Lake Trail to Gold Creek Trail and they make the Zirkel Circle. This is best to start early in the day as the full hike can take most of your day. Make sure to check with your local outdoor store for more information and maps! As with all outdoor activities make sure to be prepared. Pack a bag and include food, water, sunscreen and other items deemed necessary for the great day outside. 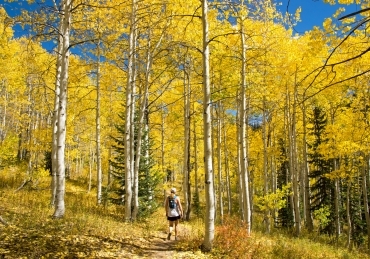 Don’t forget though in town Steamboat Springs has plenty of great walks to go on too.